Dubai: Airlines have again slashed their fares and this time, travellers from UAE can score tickets to select destinations for as low as Dh185 or just a little over Dh2,000. Carriers catering to the UAE market, such as Air Arabia, Emirates and flydubai, have just announced discounted fares that are up for grabs for a very limited time. The budget fares apply to trips to Georgia, Armenia and India, and to other select cities in Europe , the Middle East and Southeast Asia. The latest price cuts are in a bid to stimulate air travel demand during the lean season. According to an industry source, airlines tend to lower their fares in September and early October, when fewer UAE residents fly out. “Historically, September and October are lean months in which capacity is available and airlines drop fares to attract passengers to fill seats and thereby earn additional revenue which would be missed if the prices were high,” Premjit Bangara, general manager – travel at Sharaf Travel Services, told Gulf News. At Air Arabia, passengers from UAE can book tickets from Sharjah to Delhi, Jaipur, Kochi, Kozhikode, Mumbai and Thiruvananthrapuram in India for Dh169. Flights to Bahrain, Karachi, Kuwait, Muscat and Salalah are available for Dh199. 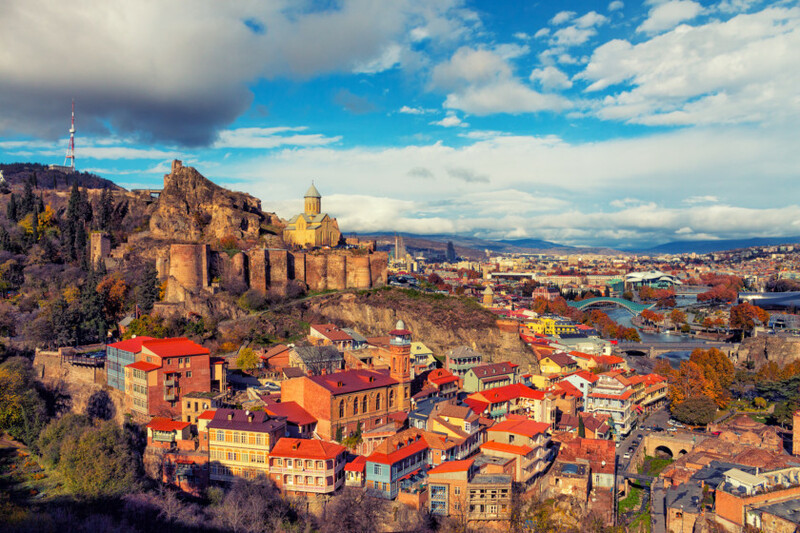 Those who want to fly to Georgia or Armenia can secure economy fares to Tbilisi and Yerevan for Dh249. A similar price applies to trips to Yerevan. The catch, however, is that the discounted Air Arabia fares are only for one-way journeys, although they include surcharges. Travellers are well advised to check how much the rates are for return trips, to ensure they are not losing out on the supposed deal. The budget fares are available for bookings made between September 16 and September 22, and for trips until March 31, 2019. Air Arabia reported a net profit of Dh230 million in the first half of 2018, carrying 4.2 million passengers. At Emirates, flyers can book round-trip fares for as low as Dh835 in economy class if they wish to travel to Beirut, or Dh995 if they want to fly to Karachi. Return trips from Dubai to Istanbul, Rome, Milan, Paris and Amsterdam are priced at Dh2,615, Dh2,845, Dh2,905, Dh3,685 and Dh3,915, respectively. Last-minute or peak economy fares to popular European holiday spots can go up to more than Dh4,000. Emirates’ discounted fares will expire in three days and are valid for travel between September 18 this year and April 19, 2019. Budget carrier flydubai has also announced that it is offering a 15 per cent discount on group bookings. The discount can be enjoyed by flyers who want to book economy or business class tickets, provided they travel in a group of two or more passengers. With the discount, travellers only need to spend as low as Dh844 on return fares to select destinations. Economy fares to Almaty can be booked for Dh951, Alexandria for Dh1,140, Astana for Dh934, Baku for Dh940, Belgrade for Dh1,774 and Bishkek for Dh1,231. Tickets should be booked by September 23, 2018, in order to get the discount, and travel can be scheduled anytime today until December 15, 2018.